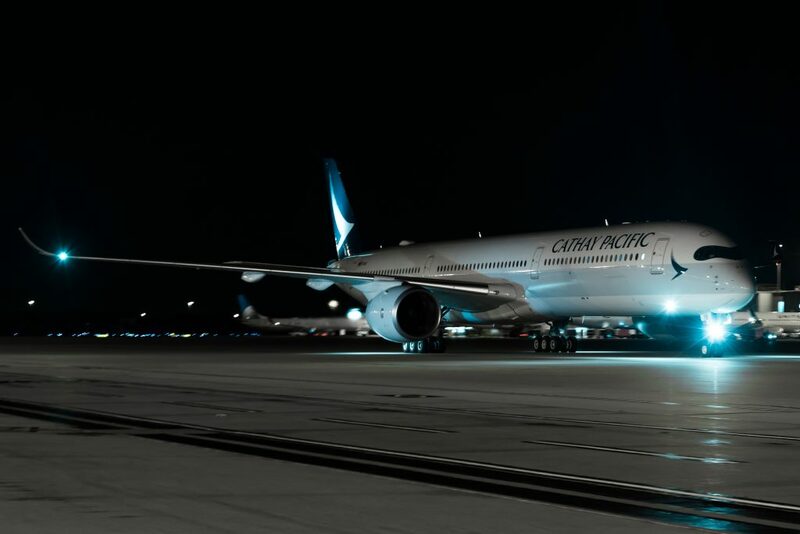 Cathay Pacific launched its longest route to date on Saturday to Washington Dulles International Airport in Virginia. 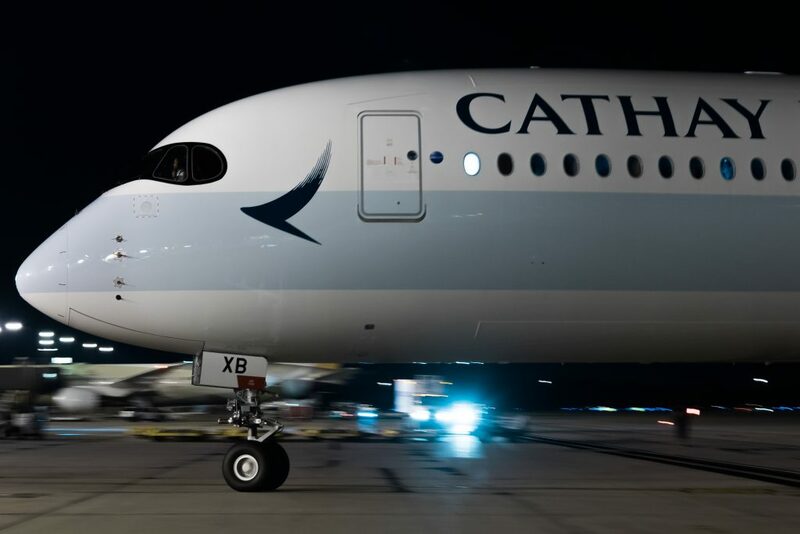 The flight was a major milestone for both the airline and airport, as Cathay inaugurated its first long-haul flight on its brand-new Airbus A350-1000XWB and Dulles saw a new international carrier grace its runways. The maiden flight from Hong Kong to Washington, CX860, departed Hong Kong International Airport at 6:30 p.m. on Saturday, Sept. 15, before making the near-15 hour and 30-minute transpacific trek to the U.S. capital, arriving on time just before 10:00 p.m. 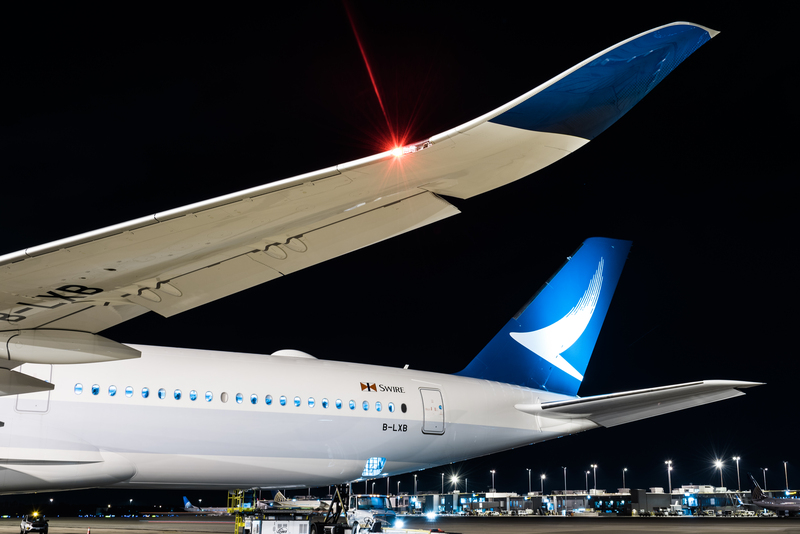 The arrival of the flight marked only the third time an Airbus A350-1000XWB arrived on U.S. soil, with Qatar Airways performing two charter flights with the aircraft earlier in the year, and is the first scheduled A350-1000 to the U.S. 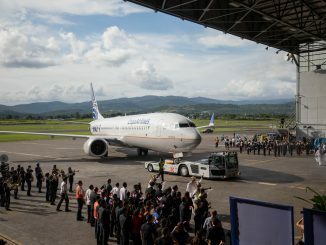 However, despite the excitement for the launch of the flight on both continents, both passengers and airport/airline officials were watching with bated breath as mother nature was threating to damper the historic moment in more way than one. 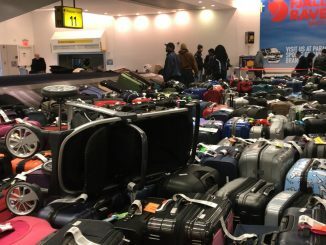 In the U.S., Hurricane Florence was threatening to cancel the arrival of the flight, affecting the Mid-Atlantic region of the East Coast, while in Hong Kong, a typhoon was threatening to the return flights arrival back at base. The double-trouble scenario was on the minds of all and lead to airport officials canceling the inaugural festivities planned for the flight’s arrival and departure on Saturday, rescheduling for a week later. 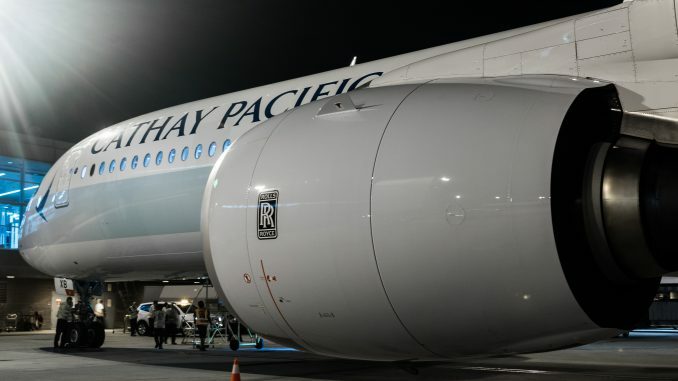 While the return flight, CX869, did end up returning to Hong Kong, it was a few hours late, departing just before 6 a.m. and nearly 5 hours past its scheduled departure time of 1:20 a.m. Thankfully, its arrival in Hong Kong following the near-16-hour flight. 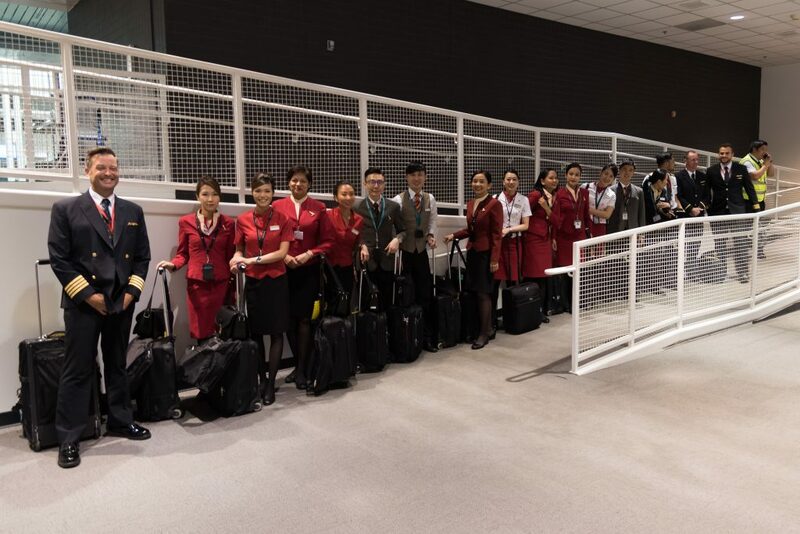 While Cathay Pacific celebrated gaining its longest route to date, the Metropolitan Washington Airport Authority celebrated yet another milestone for their flagship international airport, which has been actively encouraging more airlines to begin international service to the region via Dulles. Volaris Costa Rica began service to San Jose, Costa Rica via San Salvador in May, followed by Primera Air service to London in August and now Cathay Pacific in September. 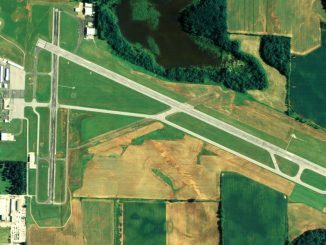 The airport is on a steady slope us, especially as it just surpassed its smaller neighbor Washington’s Ronald Reagan National Airport. The two have both served Washington for decades, although Reagan has the advantage of being a hop, skip and a jump away from the White House, U.S. Capitol Building and other downtown Washington attractions. Dulles, hub to United Airlines and main international airport for the region, is further away from downtown and offers fewer direct connections with public transportation. However, that will be changing once the Metro’s Silver Line expansion to Dulles is completed in the upcoming years. That, combined with the airport offering incentives for new service and lowering its cost per passenger, will hopefully see the airport as a viable choice for new international service, as seen with Cathay, Primera and Volaris’ new service. Washington is Cathay’s seventh U.S. destination, in addition to New York, Los Angeles, San Francisco, Chicago, Newark, and Boston. 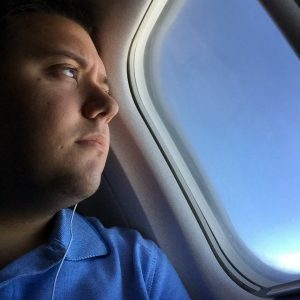 Editor’s Note: Please help support AirlineGeeks by taking this one-minute survey.